RICHLAND, Wash. – Sandra Haynes, a senior administrator at Metropolitan State University of Denver, is the new chancellor of Washington State University Tri-Cities. WSU President Kirk Schulz announced Haynes’ hiring Monday, Dec. 18. She will begin her duties on March 1. As chancellor, Haynes will function as the chief executive officer, representing the campus in the community, guiding campus growth and advocating for WSU Tri-Cities within the WSU statewide system of campuses. Haynes currently is deputy provost and vice president of academic affairs and a professor in the Department of Human Services at MSU Denver. She oversees all academic affairs units. 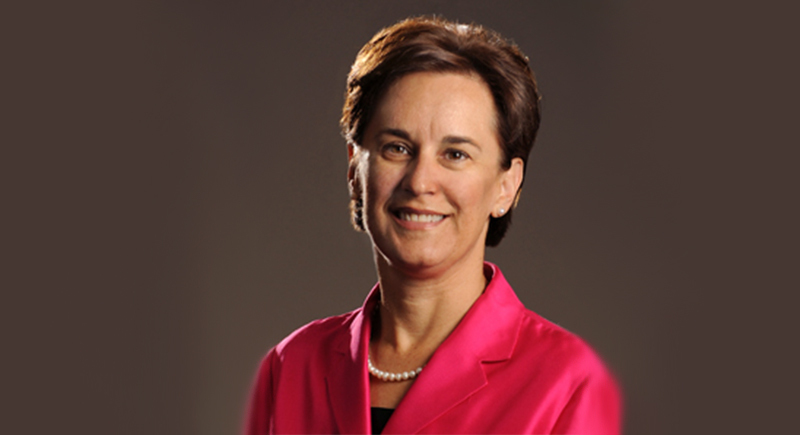 Previously she was dean of the university’s College of Professional Studies for 13 years. Expanding WSU’s partnership with Pacific Northwest National Laboratory, as well as continuing to ensure access to higher education for residents of eastern Washington, are among the priorities the president has identified for the new chancellor. Haynes’ achievements at Metropolitan State University Denver include identifying alternative sources of funding for the university by creating public-private partnerships and interdisciplinary programs to meet community and workforce needs. She also established best practices for the recruitment and retention of diverse faculty. Haynes is a licensed psychologist and has authored several articles and book chapters. Her research interests range from topics in neuropsychology to philosophical issues regarding punishment to applied topics in human services and psychology and in higher education. She earned her doctorate and master’s degrees in experimental neuropsychology at Colorado State University, where she also competed a bachelor’s degree in psychology. Haynes was one of four finalists for the chancellorship following a nationwide search. The finalists recently visited the WSU Tri-Cities and Pullman campuses, where they met students, faculty, staff and members of the community. Haynes replaces H. Keith Moo-Young, who served as chancellor for more than four years. WSU Tri-Cities enrolls 1,937 students, more than 70 percent of whom study STEM-related academic disciplines. The campus offers 20 undergraduate and 33 graduate degrees. WSU Tri-Cities student body is the most diverse among the university’s six campuses, with 38.9 percent of students identifying as minorities. 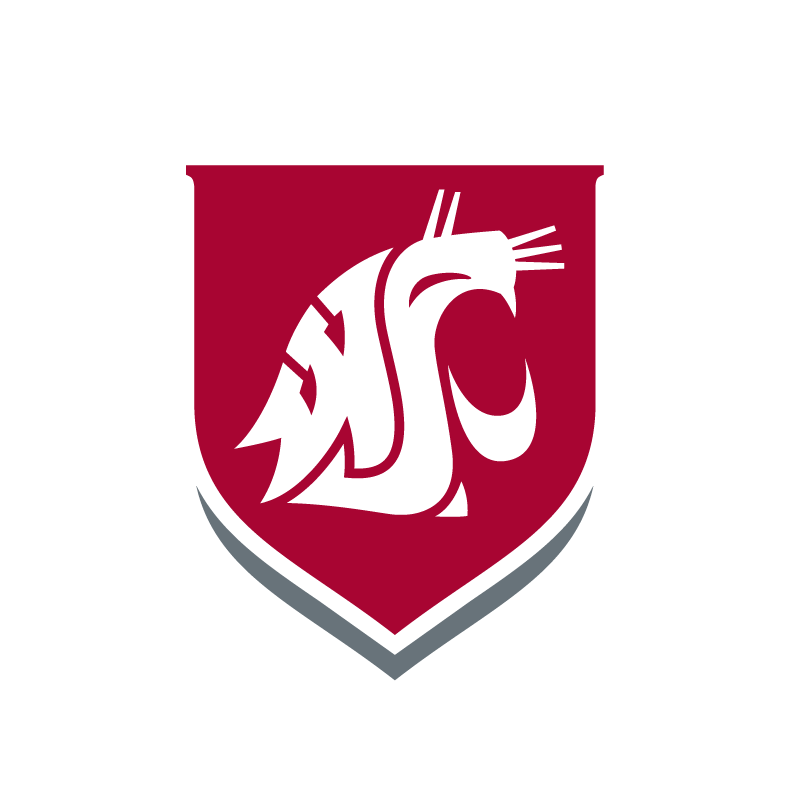 WSU Tri-Cities hosts six university colleges, including Nursing, Medicine, Arts and Sciences, Business, Education, and Agricultural, Human and Natural Sciences, as well as the School of Engineering and Applied Sciences. The campus is home to the Bioproducts, Sciences and Engineering Laboratory, a WSU-PNNL managed research and teaching laboratory. In 2015, the Ste. Michelle Wine Estates WSU Wine Science Center, one of the most technologically advanced wine science centers in the world, opened at WSU Tri-Cities. Construction of on-campus housing recently began and is expected to open next August. The campus is also home to the region’s largest alternative teaching certification program and the Hanford History Project. Jeffrey Dennison, director of marketing and communication, WSU Tri-Cities, 509-372-7319, jeffrey.dennison@wsu.edu.